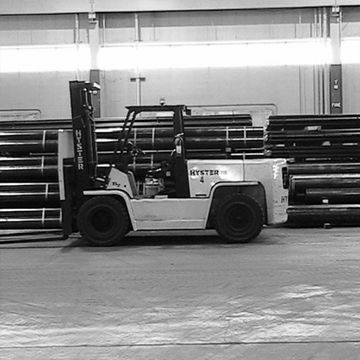 Industrial Pipe, Valves, Fitting, Fabrication, Fire Protection, and Elevator Supplies. Monumental Supply Company is a leading supplier of pipe, valves, fittings, and industrial supplies in the Mid-Atlantic Region. 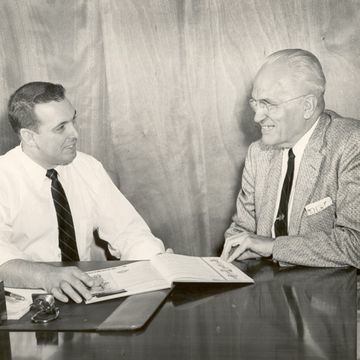 Started over 65 years ago by Robert Kirchner, Monumental Supply's goal has not changed which is to service the customer with the finest quality products, competitive prices, flexibility, and exceptional people. Monumental Supply Company has over 150 years combined industry experience. Our committed staff are loyal and dedicated with expertise in all products. Pipes, Valves, Fittings and more! With our extensive inventory and our fleet of delivery trucks, you'll find what you need here the first time and in time for your project. Monumental Supply Company can handle any order and cover a 200-mile radius. We operate two shifts in our warehouse to ensure your order is filled promptly. To deal justly, equitability, openly and honestly with our customers, employees, suppliers and the community at large, while providing superb quality and service.